A youth-focused environmental artist residency embedded in Philadelphia recreation centers that investigates and celebrates Philadelphia’s urban ecology. Each artist leads workshops for youth ages 10-14 and with them creates a public artwork, fostering stewardship of the environment so that the environment can support the youth, their wellness and their future. 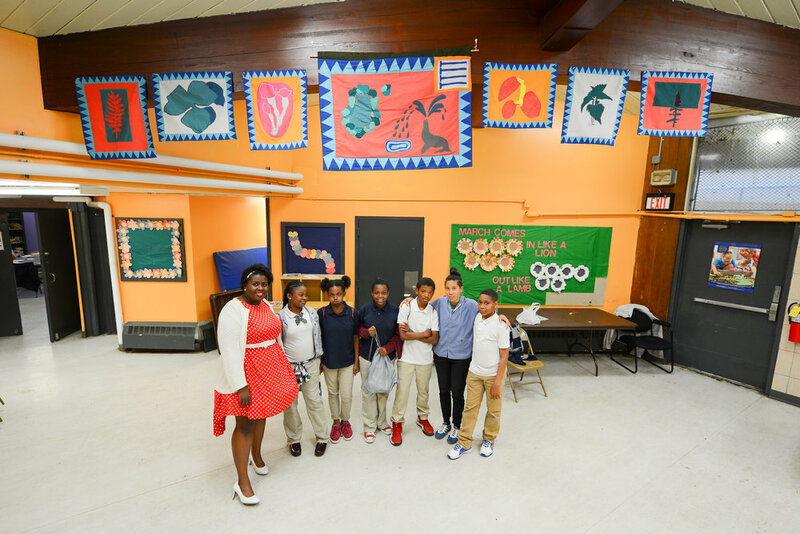 As curator, I prioritized placing artists at recreation centers in their neighborhoods, reframed the program to recruit and support more artists of color, and shifted the residency schedule to allow more time for artists to research and experiment before proposing their final public artwork. More information on the Mural Arts website. 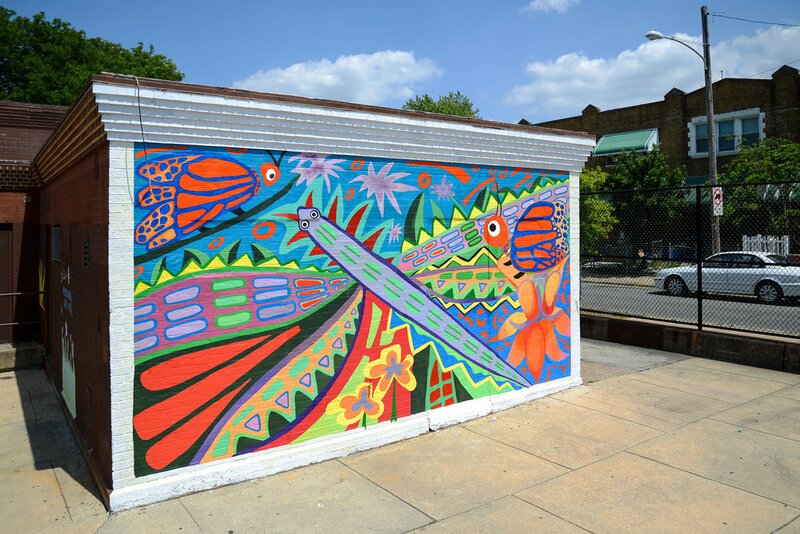 Photos by Steve Wienik and Mike Reali for Mural Arts Philadelphia.